Grab your costumes if you haven't! 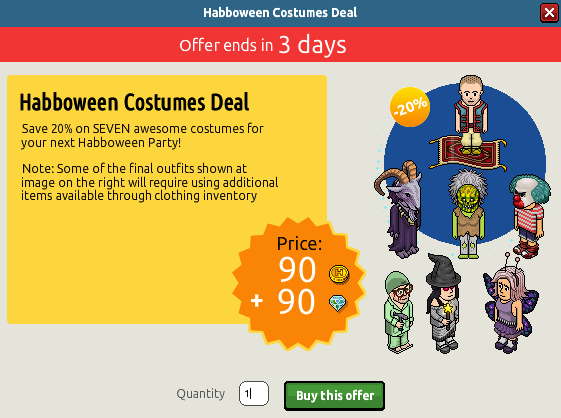 Get 7 costumes/masks in this deal! is there even a badge? This is an OUTRIGHT SKEM.